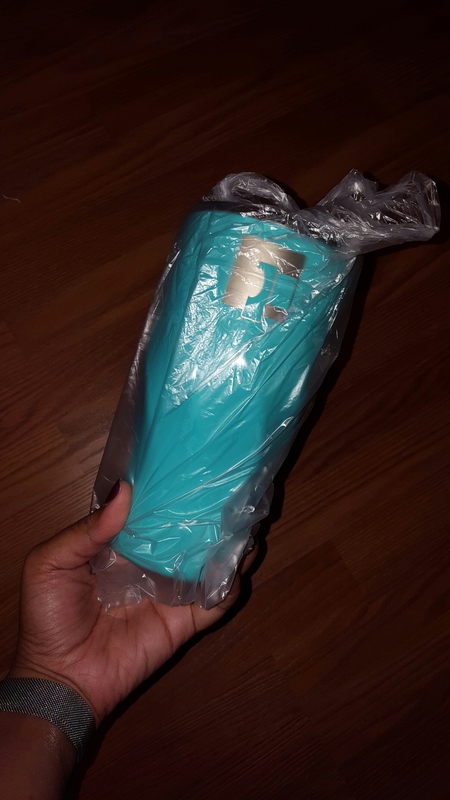 Eximius Power Stainless Steel Tumbler Review, Fix-It With Fran: All Things Faith, Family, Food, Fun and more! This Eximius Power Stainless Steel Tumbler is my new favorite thing. Yeah, I know I say that about something different just about every week. That’s why “Fran’s Favorites” is its own hashtag. It has become a thing. 😂 Really though. In all seriousness, THE BEST part of the tumbler is its design. The laminated exterior: I was originally drawn to this item because of the color. I adore teal. The official product color is, “Turquoise Green,” but whatever you call it– it’s just as gorgeous in person as it is in photos. One thing I soon realized about my other stainless steel tumblers was that they were still vulnerable to rust and residue. I had to purchase a special cleaner to combat this issue. I think a laminated shell will be helpful with avoiding this problem. 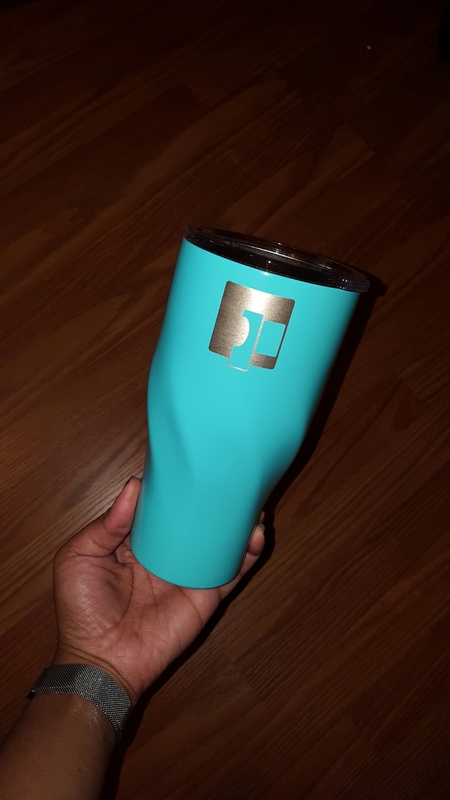 The sloped sides: This cup is SO MUCH easier to hold onto than my traditional stainless steel tumblers were. Even better, I can hold this 32 oz. 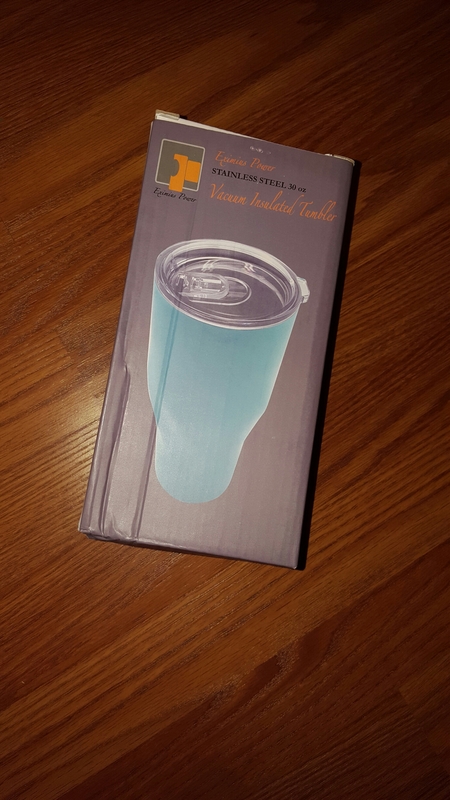 cup comfortably without feeling the need to attach a handle to the tumbler! It’s a small win, but this means I get to enjoy the gorgeous color without any visual interruptions. 👎The one downside of the item would be that it did not come with a straw. 👍It did, however, come with a lid with a slide open spout, so that was a plus. Last, but not least, is the discount code! If you do decide to try it out, please come back and leave a comment to let me know how it works out for you! Until next time, Go Fix Something!